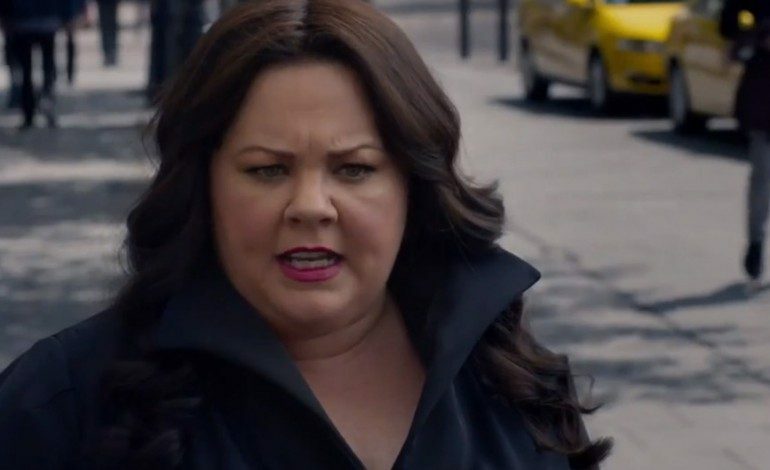 Warner Brothers has just announced when audiences can go and see Melissa McCarthy’s latest action film, Super-Intelligence, according to The Hollywood Reporter. The film marks another collaboration between McCarthy and her husband, Ben Falcone. 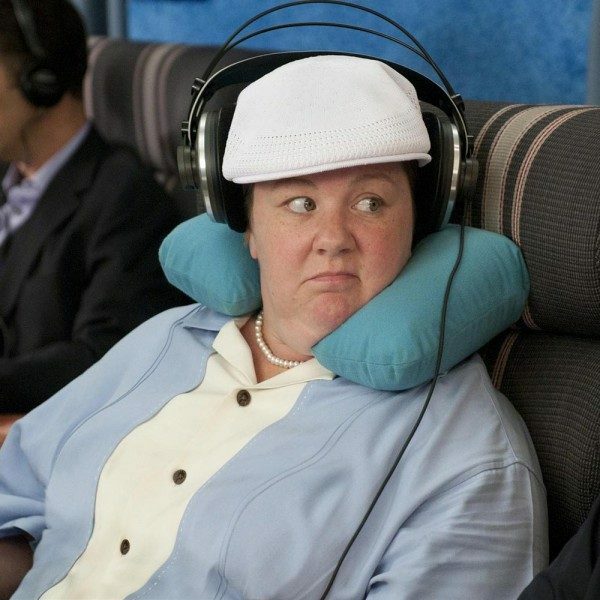 They also previously worked on Tammy together and will also bring a holiday film, Margie Claus, to theaters. As seems to be their tradition, McCarthy headlines the film as he helms from the director’s chair. The movie is set for a December 25th release next year. Super-Intelligence centers on an interesting premise, casting McCarthy as someone who used to work in the corporate sector. However, that isn’t the most unique item on her résumé. In fact, she becomes a subject of study for incredibly powerful artificial intelligence. McCarthy has a lot coming up for her in her career. She will be bringing her college comedy to Auburn, Alabama later this month. She will also be appearing in The Kitchen with fellow comedy queen Tiffany Haddish; The Happytime Murders; and a dramatic biopic film called Can You Ever Forgive Me?